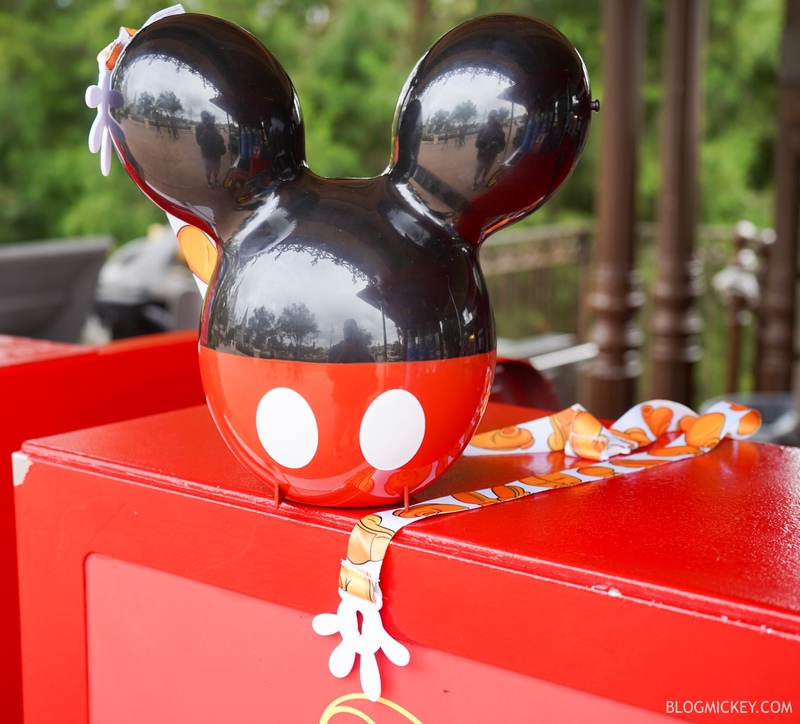 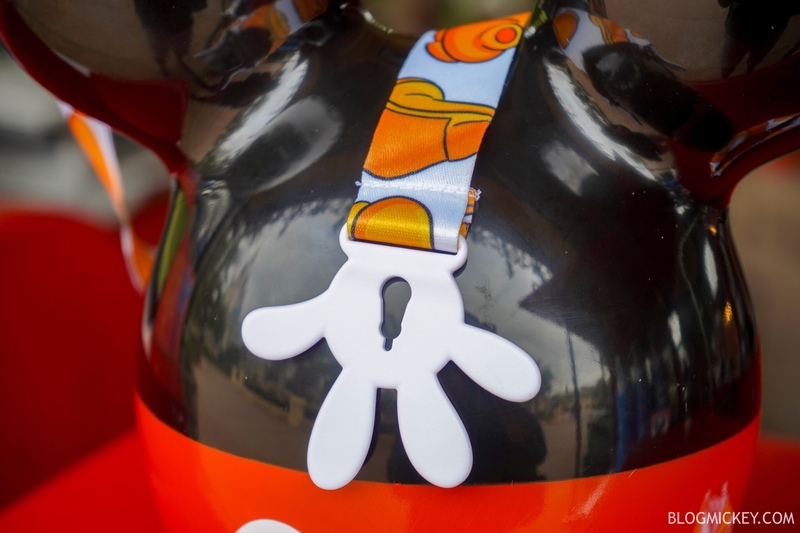 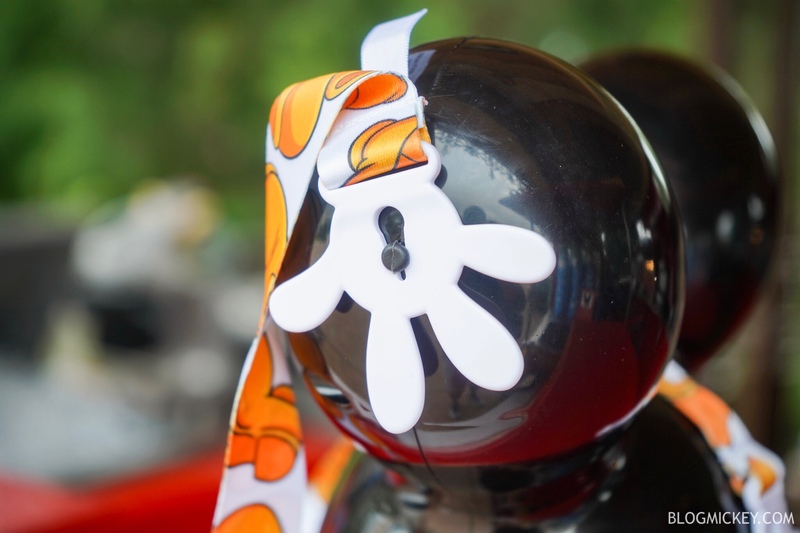 A new souvenir popcorn bucket is now available at Walt Disney World. 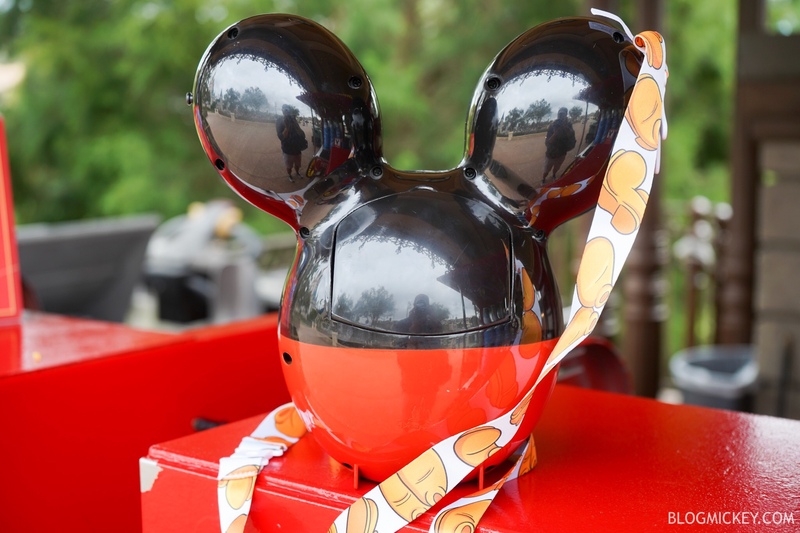 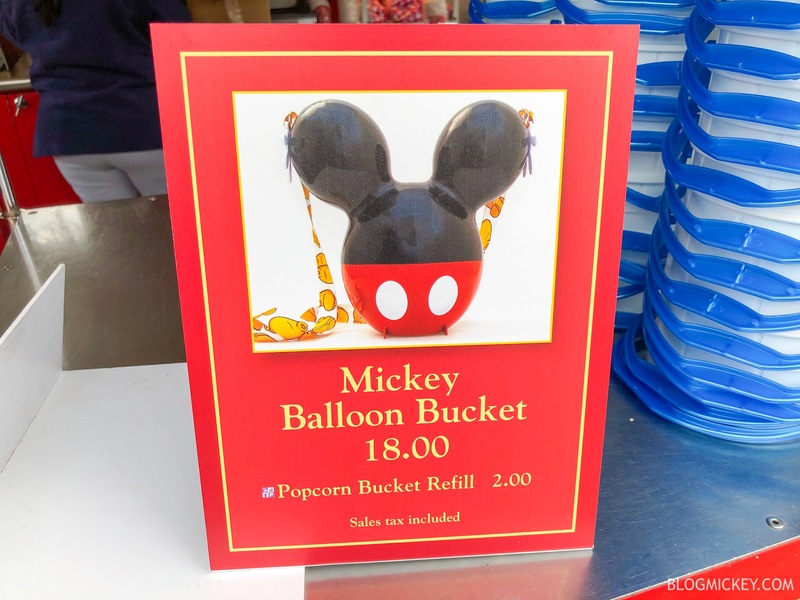 While visiting Magic Kingdom we spotted the new Mickey Balloon Popcorn Bucket near Cinderella Castle. 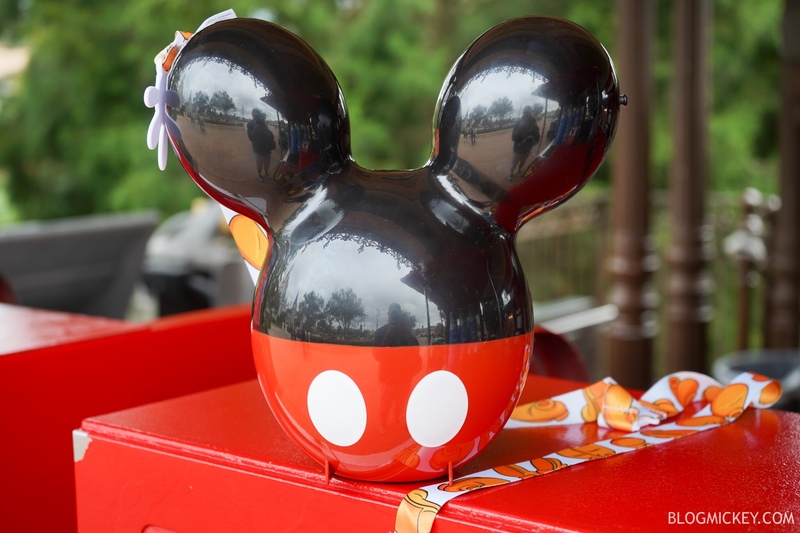 The Mickey Balloon Popcorn Bucket combines the iconic Mickey Ballon shape with the look that has made Mickey a star for 90 years.